1. The blessed Ka’bah calls the Muslims towards it and distributes its bounties but this month comes to us and distributes blessings. It is as if the Ka’bah is a well and Ramadan is a river or the former is a river and the latter is rain. 2. In every month there are specific dates and timings for worship.For example, Hajj is performed in some particular days of Eid-ul-Adha.. Similarly, the 10th date of Muharram is the greatest in the whole month; but in Ramadan, specific worships are carried out in every moment of every day. 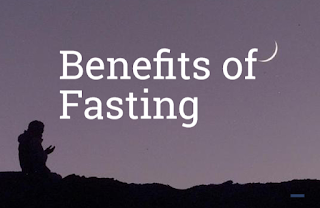 Fasting, doing Iftar, waiting for Tarawi Salah, offering Tarawi Salah, sleeping or resting so that one can get up for Sehri and eating Sehri are all worships. In other words, every moment manifests the glory of Allah. 3. Ramadan is (like) a furnace. As a furnace polishes dirty iron and shapes the polished iron into a device that can be fitted into a machine and as a furnace shapes gold into jewellery and makes it fit to wear, similarly, Ramadan purifies sinners and elevates the ranks of virtuous people. 4. In Ramadan, the reward of a Nafl deed is equivalent to a Farz one and the reward of FarE deed is increased seventy times. 5. Some scholars say that if someone dies in the month of Ramadan, he will not be questioned in his grave. It becomes clear by the combination of both the verses that Lailatul-Qadr is in Ramadan and it is most probably the 27th night, because there are nine letters in the Arabic words Lailatul-Qadr and these words appear three times in this Surah (ninemultiplied by three is twenty seven) therefore it may well be the27th night. 7. In Ramadan, Satan is held in captivity and the gates of Hell areclosed. Heaven is adorned and its gates are opened. This is why fewer sins are committed and more virtuous acts are carried out in these days. Even those who commit sins in this month, do so due to their Nafs or the evil temptations from their accompanying devils. 8. There will be no accountability of what is eaten or drunk in Ramadan. 10. In Ramadan, the Prophet of Rahmah, the Intercessor of Ummah, the Owner of Jannah Salla Allahu 'alayhi wa Sallam (peace and blessings of Allaah be upon him) would free every slave and give charity in abundance. In Ramadan, Allah also frees people from the fire of Hell. Therefore, we should strive to perform virtuous deeds and avoid sins in Ramadan. 11. Ramadan is the only month whose excellence is mentioned in the Holy Quran by name. No other month is mentioned in the Quran by name, nor such virtues of any other month were described. Sayyidatuna Maryam (may Allaah be pleased with him) is the only woman whose name is mentioned in the Quran, and Sayyiduna Zaid ibn Garišah (may Allaah be pleased with him) is the only companion whose name is mentioned in the Quran. This proves the greatness of the three. 12. 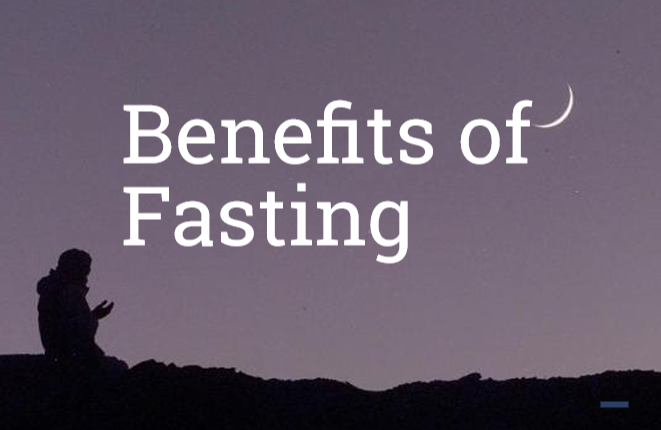 In Ramadan, prayers are answered at the time of IfIar and Sehri.This privilege has not been given to any other month. 13. There are five (Arabic) letters in the word 'RAMADHAN' - Raa is the pleasure (Raza) of Allah Ta'ala ; Meem is the Forgivness (Maghfirat) of Allah Ta'ala ;Duaad is the the security (Zamaanat) of Allah Ta'ala ; Alif is the love (Ulfat) of Allah Ta'ala ; And Noon is the Beneficience ir Bounty (Nawaal) of Allah Ta'ala.